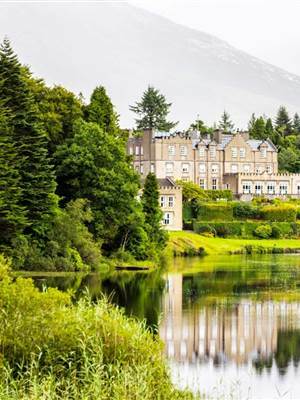 Our extensive grounds offer the perfect opportunity for a gentle amble by the Owenmore river before dinner or for a more prolonged stroll around the Castle's picturesque shores of Ballynahinch Lake and woodlands. There are over 10 miles of walks mapped out around our 700 acre estate all of which contain stunning scenery and natural beauty. In addition the Connemara Greenway runs through the Ballynahinch Estate, this 6km route encompasses some wonderful views, sheltered wooded areas and is perfect for those who wish to explore the area away from the main roads. 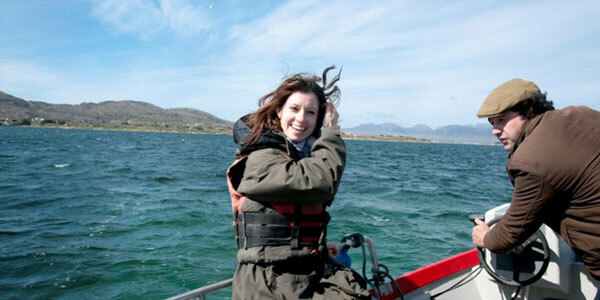 If you would like to view our estate walking map please click here. 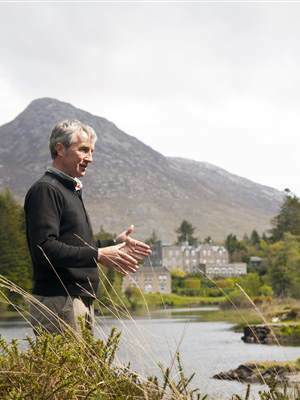 For further information about our guided tours of Ballynahinch Castle Estate please contact us.